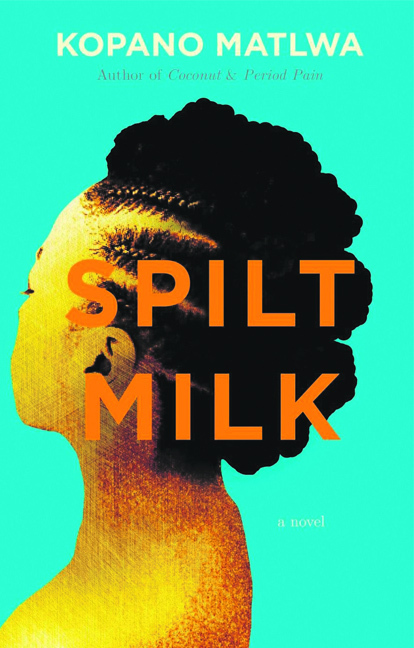 Spilt Milk is the story of two passionate people who share a shameful past and a tenuous present. Decades after a childhood love affair earns upright school principal Mohumagadi and disgraced preacher Father Bill expulsion from their communities, the two characters are brought back together under the most unlikely of circumstances. Mohumagadi, headmistress of the elite Sekolo sa Ditlhora school for talented black children, takes in Father Bill as a teacher much to the dismay of her students and faculty. Thus begins a battle of wills and wits for the hearts and minds of the students living in the shadow of revolution and change.